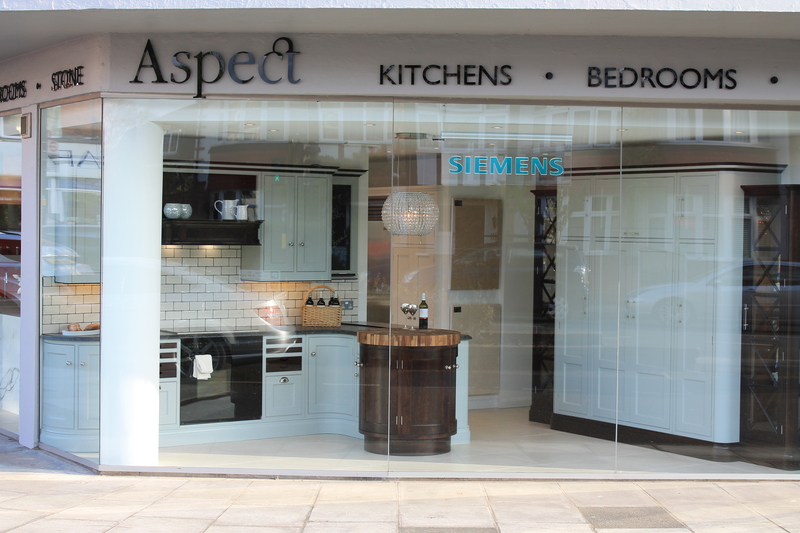 Our newly opened showroom is located just over the Richmond bridge towards Twickenham. 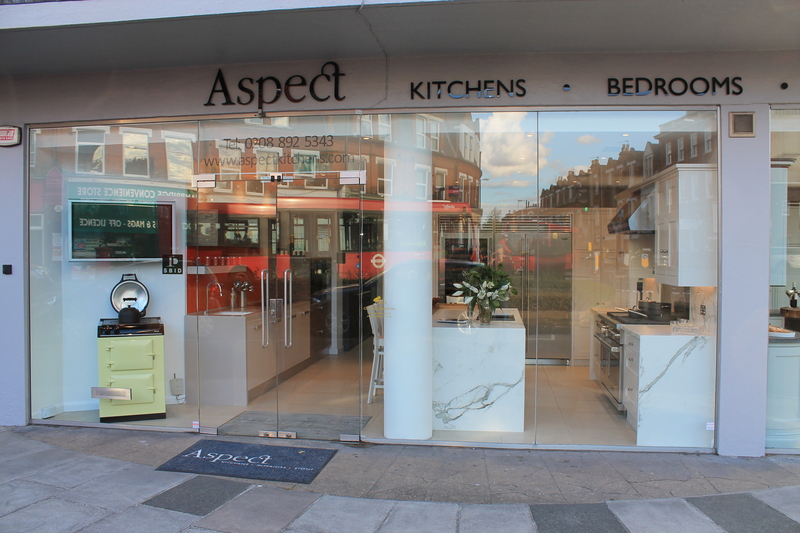 Not only does it feature our timeless bespoke furniture, it is home to the latest in kitchen design trends and materials. With the latest in technology on show including digital printing, work surfaces and appliances, its perfect for kitchen inspiration. Our flagship showroom also showcases an example of our bespoke walk in wardrobes too. On street parking is available and is free on a Saturday, either browse at your leisure or make an appointment to discuss your particular requirements with one of our specialist team of designers.